At ASAK LLC we are a team of professionals who are passionate about helping you turn your house into the home of your dreams! Our focus is on building relationships with our clients; which means that we will work with you to create and execute a remodel or construction solution that meets your needs and your budget. You deserve to have an impressive, comfortable living space. 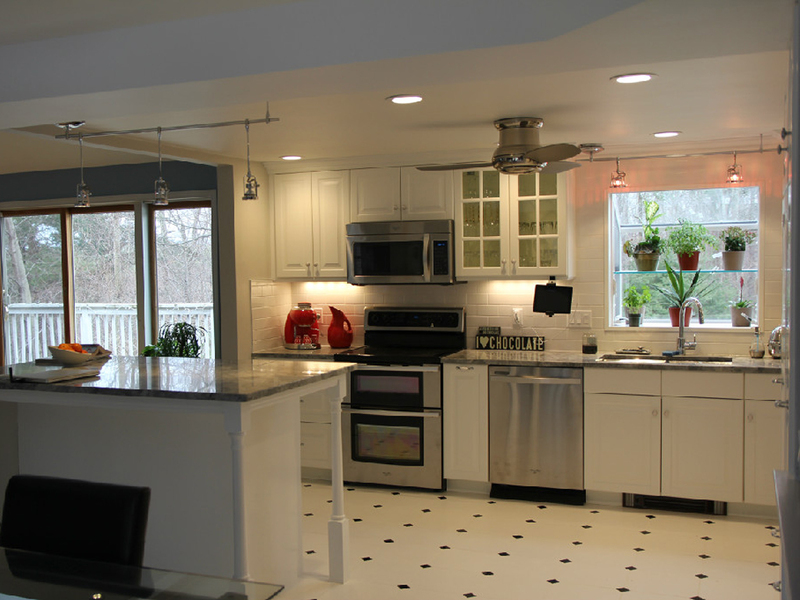 With our experienced team at ASAK LLC, we can help you finally get your dream kitchen or revitalize your living room. 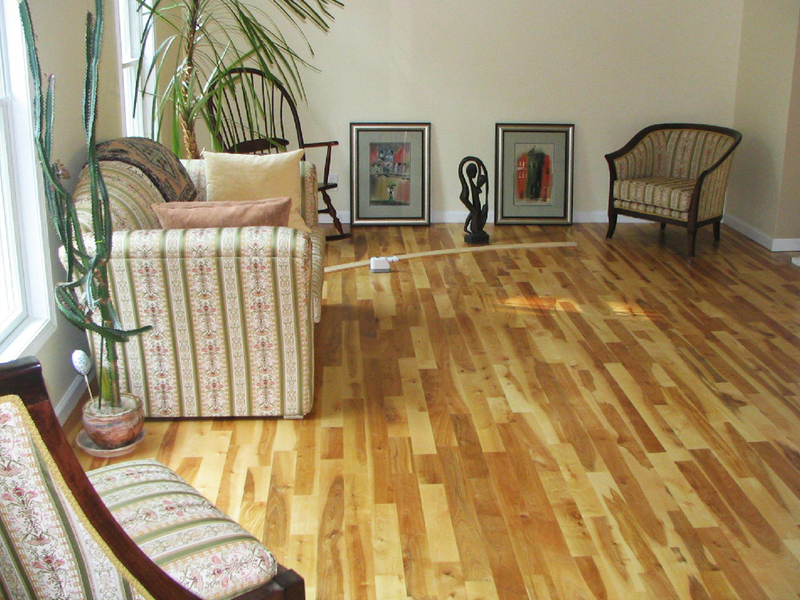 With our painting, plastering, and woodworking services, we’ve got you covered from wall to wall, floor to ceiling. Don’t sacrifice fashion or function in your kitchen. Revitalize your kitchen to make a strong impression. 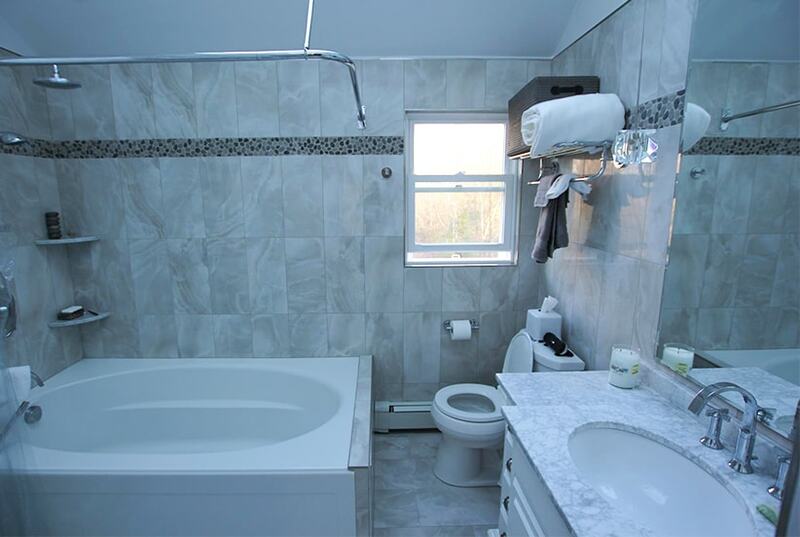 Update your bathroom by reworking the walls, floors and appliances for a more comfortable and welcoming room. 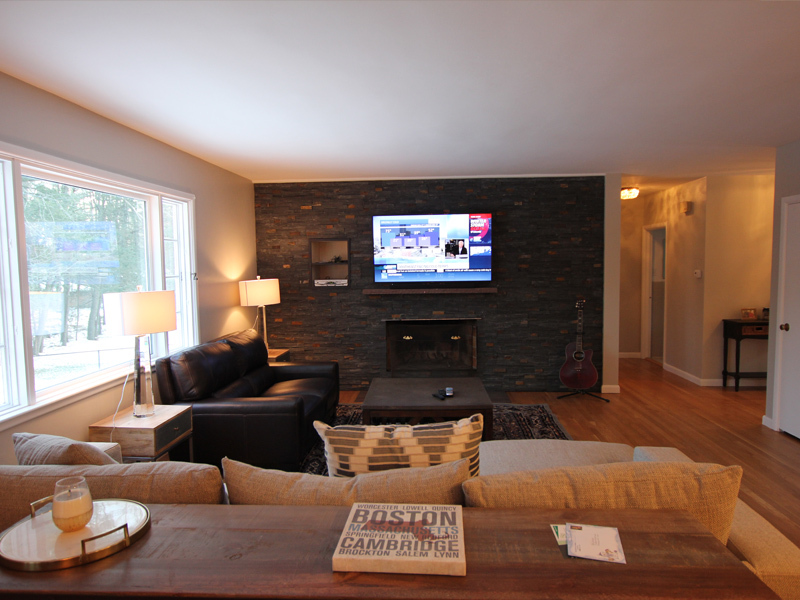 We can turn your aging living room into an interesting and remarkable modern space for guests and family alike. Sometimes you don’t need a full remodel to make a big change in your home structure. Adding a room or section to your home can give you much more flexibility in tailoring your home to your current lifestyle or accommodating for a growing family. Our home additions are built with efficiency and precision, giving you much needed space in a cramped home. There’s no better time than now to get started on installing your dream kitchen or revitalizing your bathrooms. We can even remodel the whole house! 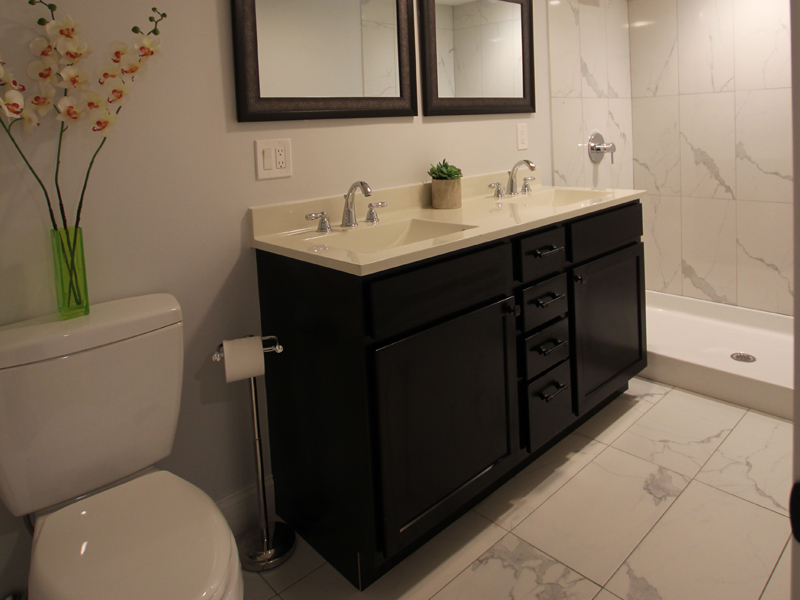 We have over 15 years of experience and quality remodels under our belt, and our work speaks for itself. Call us today for an estimate and we can get to work. At ASAK LLC, we are a team of professionals that is passionate about helping you turn your house into the home of your dreams. We work with our customers to meet their individual needs and budget.